Better late than never. At least that's the motto for owners of the Asus ZenFone 4 Max, who have just started to receive Android 8.1 Oreo. The update includes ZenUI 5.0, the latest version of Asus' Android skin. Originally, the update was due to arrive last December when Asus pushed out ZenUI 4.0. With the update to Oreo landing now on the ZenFone 4 Max, it is ten months late. The software version is 15.2016.1809.412, and since it is arriving OTA, it will be disseminated on a staggered basis. That means it still could be a few days before the update arrives on your unit. But after ten months of waiting, what's a few days more? 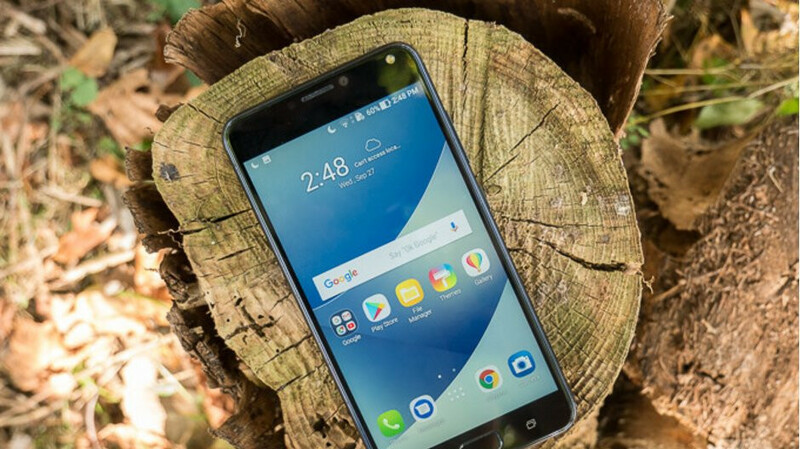 The Asus ZenFone Max 4 was launched in September 2017, and its claim to fame is the huge 5000mAh battery that powers the phone. Android 7.0 Nougat was pre-installed on the handset when it shipped. One of the new features that ZenFone 4 Max users will be seeing after updating their phone is picture-in-picture. This will allow users to view videos while continuing to interact with an app running in the background. Notification dots will appear on the icons of apps where there is an unread notification. Speaking of notifications, the update brings notification channels, and also allows users to snooze notifications, and the settings menu has been redesigned to make it easier to find relevant information. At least it didn't cost $749. Well, LG V20 was 24 months late to get oreo.